About Us | Independent Insurance Agency | Zelen Risk Solutions, Inc.
A brief overview about who we are and how we can help. Vicky M. Zelen, AAI, ARM, CIC, CRM founded Zelen Risk Solutions, Inc. in 2003 after 17 years of industry experience. Vicky is a Milwaukee native and worked her first job in the insurance industry while still in high school. She continued to gain experience working in an independent insurance agency while pursuing her college degree. She graduated with a bachelor of business administration from the University of Wisconsin in 1991. 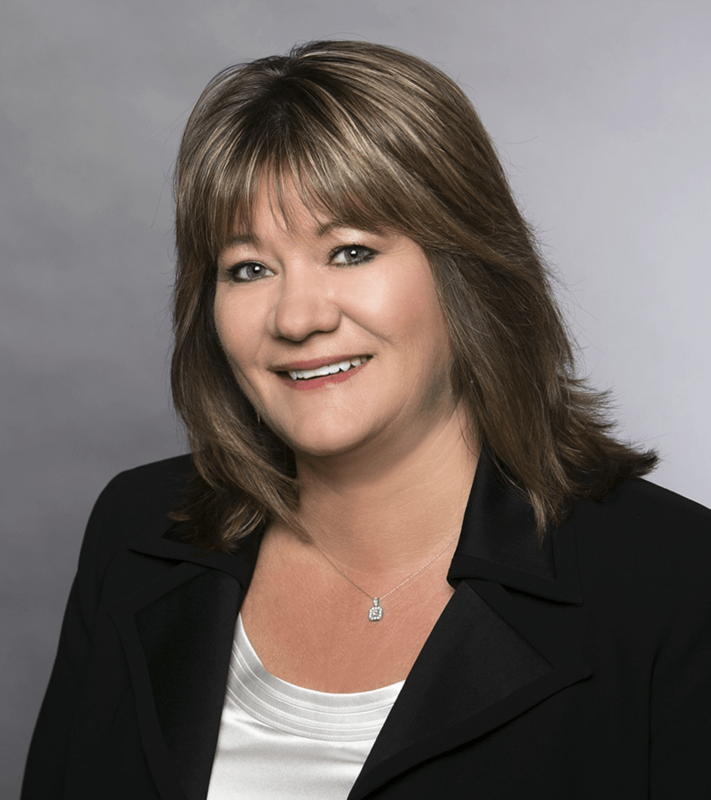 In 1998, with 7 years of solid insurance experience, Vicky moved to Jacksonville, Florida to further her career with a local insurance agency. Later, Vicky successfully started and managed the commercial division of another local independent agency. With the confidence that her education and experience brought her and an inner passion to serve local businesses, Vicky opened Zelen Risk Solutions in 2003. Vicky has built Zelen Risk Solutions from the ground up and her client and employee base has continued to grow. Zelen Risk Solutions currently services over 800 happy clients and invites you to join the family.